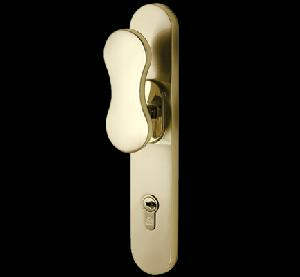 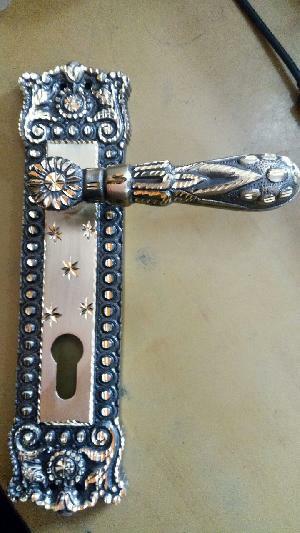 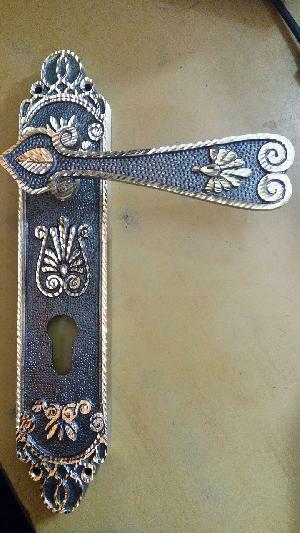 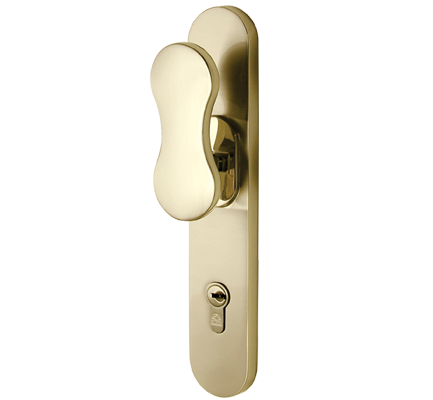 We manufacture an exclusive range of exquisite Brass Handles. 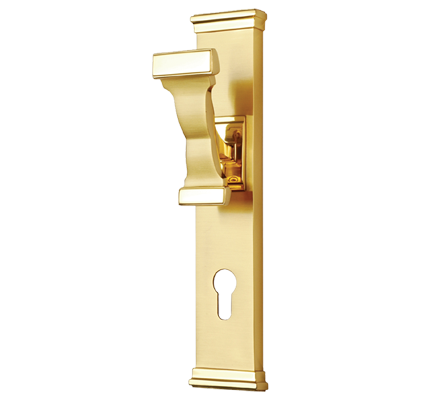 Our chunky brass handles accent your doors and make a bold statement. 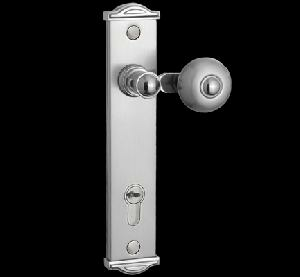 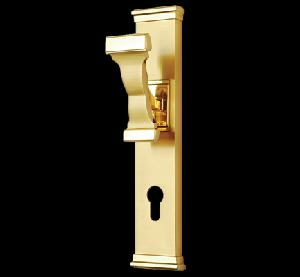 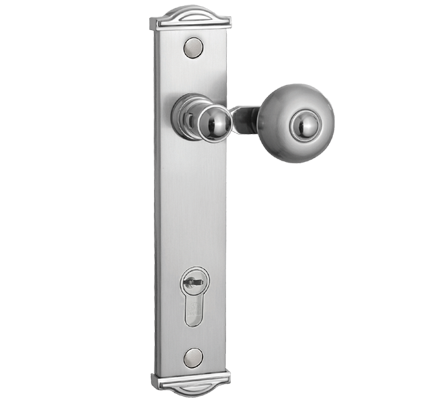 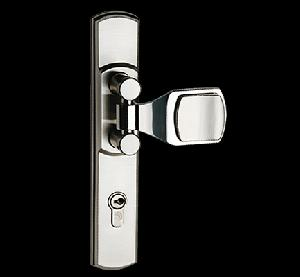 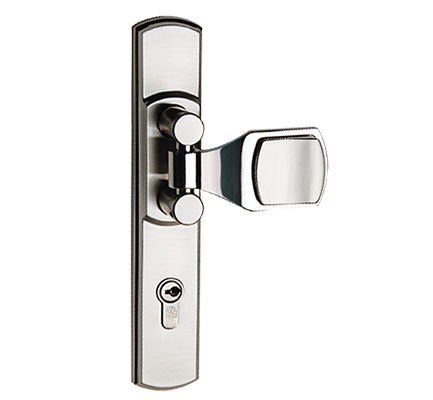 With very handsome prices as compared to the market trends, we are here with a broad spectrum of brass handles.